Worship Services Sundays 10 am. New to Columbia Grove? We'll make a donation to the charity of your choice in your honor. Who we are, where we come from, and where we're headed as a church family. Grow in your faith and friendships. The latest happenings for you & your family at Columbia Grove. Say hello to the Staff and Leadership Team at Columbia Grove.  What we believe at Columbia Grove about Jesus, the Bible, and the Church. Connect with friends. The first time you do this you will need to request a login and password. Membership Info, Documents, and Other Stuff. Office Hours: Mon-Thurs 10:00 AM - 4:30 PM Fri by Apt. Copyright 2019, Columbia Grove Covenant Church. All Rights Reserved.